We met the Cheong family in KL last week. It was almost unbearable, witnessing their despair, pain and anger. You’d feel the same way too if you had a brother on death row. 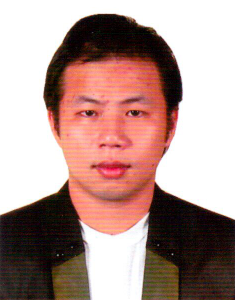 Cheong Chun Yin has been convicted of trafficking 2.7 kg of heroin into Singapore. To this day, he maintains he did not know that the bag he was carrying contained drugs. His family believe him. Our courts, obviously, do not. It’s hard to know where the truth lies. What we do know though is that the police weren’t exactly thorough in their investigations. The trial judge said as much. He also made it clear that it didn’t matter. No wonder the family is upset. Read more about Chun Yin’s case here and here. If you believe the case should be reopened, please sign the petition here.